Many established industries and growing industries now produce videos either to promote their products/services or expand their reach. And transcribing their videos has become an important part of this integration. They do it either in-house or outsource it to transcription companies. What they need are accuracy and timely delivery. But, what exactly is the reason why only a few among these video/audio producing or video/audio utilizing industries, work with the same transcription service? Of course, it depends on an individual’s experience, but these two are the most commonly stated reasons. 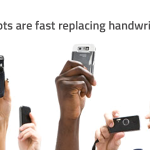 And other equally significant reasons would be, expensive transcribing rates and non-responsive customer desk. TranscriptionStar believes a failure in even one of these is the fall of the whole transcription service system. With a global presence and client-centric vision, TranscriptionStar has served many clients across different sectors and different domains; from media centers, hospitals, schools, and universities to video production companies, market research individuals and many more. Recently, TranscriptionStar had a chance to sort out one such problem faced by a video production company. The company is one among the top video production houses in New York with clients from all over the state. Known for their creative videos which utilize innovative and advanced ideas to market and brand their client’s products. The video production company has its base in New York with several other branches around the state. A well-recognized video production company with multi-talented and passionate individuals working round the clock to deliver quality videos, and that’s the reason for their popularity around the state. Their videos are engaging and deliver the content as crisp and clear as possible. Ever since their inception, they are super busy with projects all day long and have a huge clientele. And, for transcriptions, they usually outsource, since they considered in-house transcriptionists aren’t cost-effective and required a lot of monitoring, which they felt wasn’t a necessary part of their business. So, they always outsourced to their trusty transcription company. And, their projects were delivered on time, and their workflow was smoothly driven without a hitch, until that particular Friday evening. That was the time when we got a call from the owner of well-known video production company himself. TranscriptionStar’s sales team expert answered the call. But, the voice was unlike the usual response of how a general transcription inquiry would be. 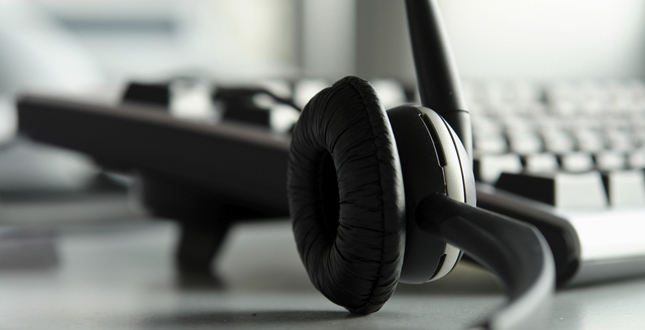 After the videos were made, about a week prior to the delivery date, the production company usually outsources the transcription part to its regular transcription vendor. Once the transcripts are received they deliver the videos to the clients after proper quality checks and edits. This is how the process always works. But it wasn’t a similar scenario now. Their regular transcription vendor seemed to be very busy for the duration and since it was an important project, the owner of the video production company decided to outsource it to a new vendor. After several searches in Google and inquiries, he found a transcription service and decided to outsource his videos for transcripts. But after the files were sent, there was no response from the other side! “I waited for the confirmation mail but didn’t receive any. Guess, I have even spammed their inbox with numerous emails requesting for the response since the last two days. But today suddenly I received a mail from them stating that they were in some urgency to deliver other important files and could deliver my files only by Wednesday. Our sales expert tried to get the owner to relax but he seemed to be still bewildered. After understanding our client’s existing situation, our sales expert’s immediately wanted to help him get rid of the dire situation. So our sales expert with a strong belief in our team promised to deliver the transcripts on or before Tuesday morning. Our entire team decided to sacrifice their weekends. After the call, without even wasting a minute, our sales expert reached out to the production team explaining the situation. As a whole, all the teams including the sales team, the production team with transcribers, editors, and quality analysts, joined hands and started their process of queuing up his files to the extremely urgent status. Our sales expert emailed the client stating details about the files transferring procedure and payment methods. The client also discussed with us several queries regarding our services, and he was intrigued by knowing about our iTranscript Platform. A user-friendly and feature-rich platform, where you can access all your uploaded/download files, share these files, and easily keep a track of transcription status of the files. A simple sign up is enough and you can instantly connect with our iTranscript. Also, many platforms such as YouTube, Vimeo, Facebook, SoundCloud, and so on are integrated with iTranscript from the get-go. iTranscript is designed to be highly secure and safe. The files can be accessed by only you and the team. 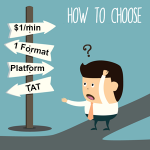 Our sales team asked the client to upload the files in the iTranscript platform. Once the files were uploaded, the production team received the files and the transcription process began. With utmost effort, our transcriptionists sped up their process of transcribing, and also took every effort to very carefully avoid even small typos. Once the transcripts were documented, it was sent to the quality analysts team where it underwent 5 stages of quality checks from across different levels of quality analysis. With final approval, the transcripts were uploaded to the iTranscript platform which was downloadable in four different formats. And so the transcripts were delivered. Plus, to the client’s surprise, we were able to deliver the transcripts by Monday evening, nearly 12 hours before the promised TAT. 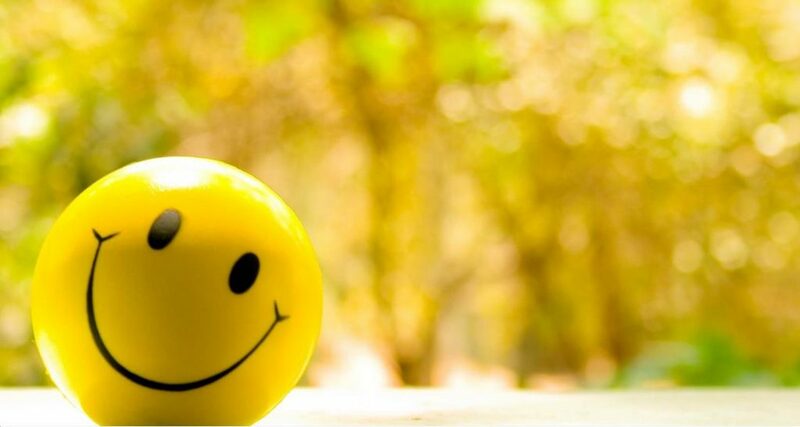 The client made the necessary changes and edits to the video in the two days available and delivered it on time to his client with full contentment. Now he became one among our trusted clients and a good friend too. Apart from the business perspective and daily chores, at times he even makes phone calls to just have a friendly chat with our team. Eventually, we found a mutual rapport between us in both personal and professional life. Thanks for your support and trust on us. We will surely work towards your wishes. 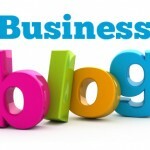 Can blogs pave the way for more business opportunities?